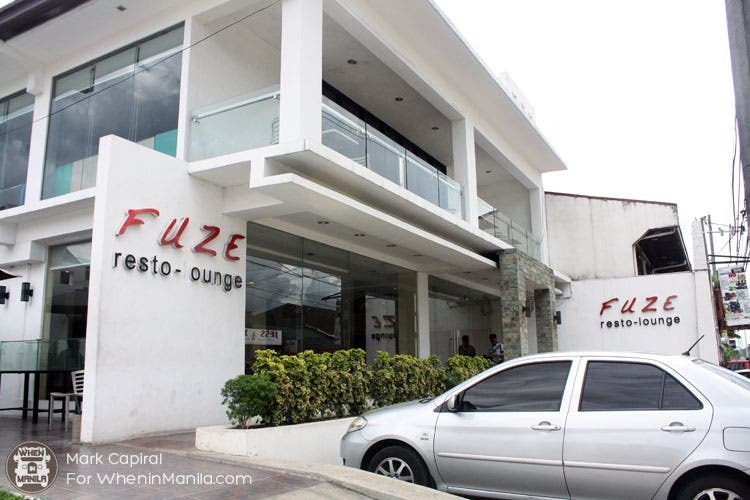 Tucked in the humble streets of Masinag, Fuze Resto-Lounge boasts its delicious shabu-shabu and palatable fusion cuisine inspired by Chinese and Filipino dishes, as well as other Asian neighbors. The restaurant can be found at the other end of the famous Lilac Street in Marikina, and although hidden from the busy highways of Antipolo, the place is bursting with life, with people coming and going to dine in for their savory meals with affordable prices. The first floor serves as the restaurant, embellished with minimalist interiors that gives out a very modern feel. There were comfortable couches where you can lounge around, and the table center serves as the stove for your shabu-shabu order. 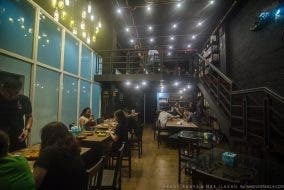 The second floor of the place serves as the lounge area, and is usually converted to a bar during the night. Plush chairs are available for seating. They also have televisions and projectors upstairs. During the Pacquiao fight, they also offered a pay-per-view for fans and other customers alike. 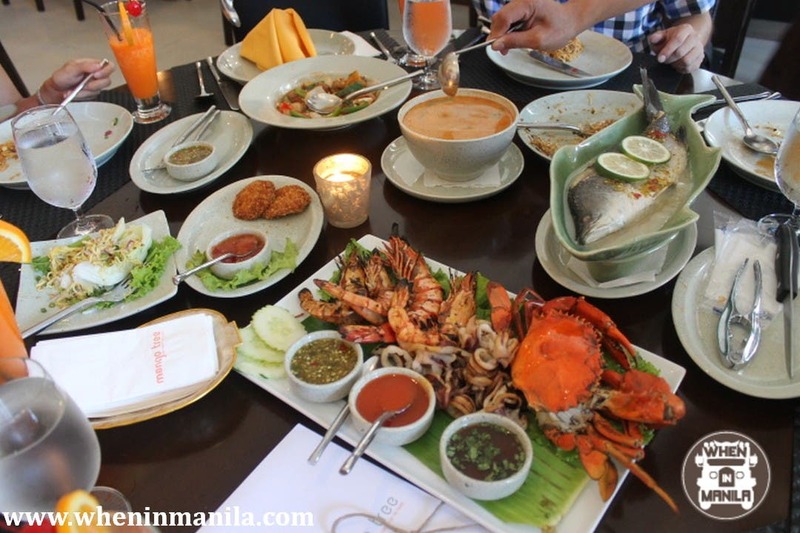 Other notable dishes were the Crispy Shrimp Cereal, which was fried to perfection and smother with crispy bits, and their Salt and Pepper Spareribs, which were also good, with the right amount of saltiness and flavor that makes your taste buds dance. Although their food selection are mostly leaning towards Chinese cuisine, their variety of food were enough to satisfy anyone’s cravings. 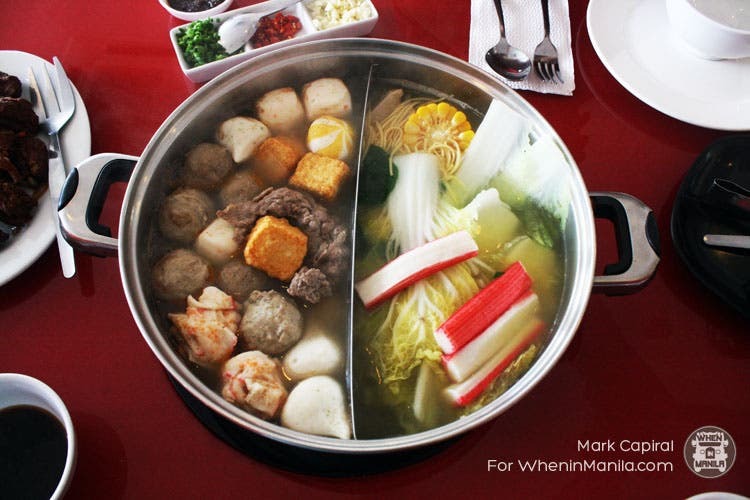 Hotpot starts at PHP 799.00, good for 3-4 people already. This already includes the Satay Soup, Chicken Broth, Sea Urchin Buns, Cheese Fish Bun, Beef Balls, Lobster Balls, Crab Roe Bun, Crab Stick, Wonton, Mushroom Balls, Fish Tofu, Dried Taro, Pechay Tagalog, Pechay Baguio, Sweet Corn, Sliced Beef, Sliced Pork, and Egg Noodles (that was a mouthful!). 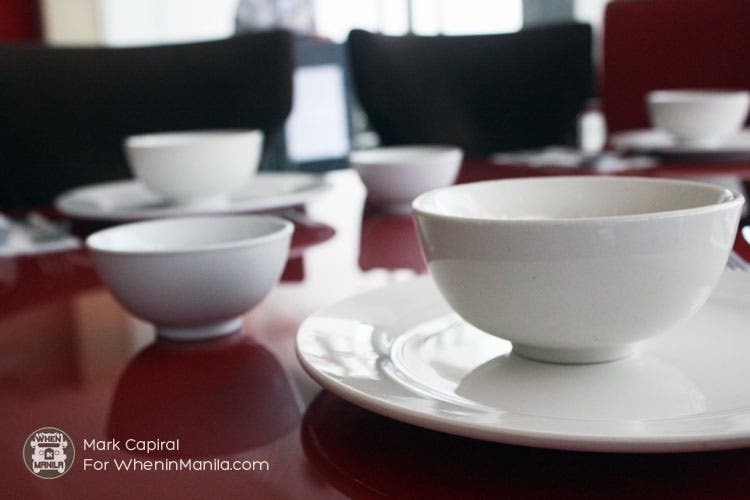 Their main dishes starts at PHP 200.00. All in all, our dining experience with Fuze was nothing but wonderful. Just because you’re far from the city doesn’t mean that you can’t get any delicious dishes whenever you like it. Because, honestly, good food is just everywhere. These Healthy “Junk Food” Will Help Jumpstart Your Healthy Lifestyle!